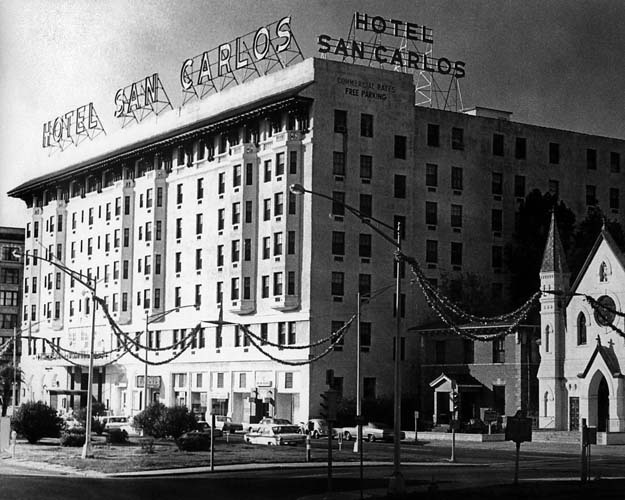 Wallis Warfield Simpson met her first husband at a dance in the grand old Gray Lady, the San Carlos Hotel. That hotel’s demolition shows a profound lack of foresight and respect for Pensacola;a’s history on the part of those in power in Pensacola in the 1990’s. Now all we have to show for it is a leaky, shoddily constructed, inappropriately located courthouse with inadequate parking. So sad. Thanks for posting these lovely photographs.